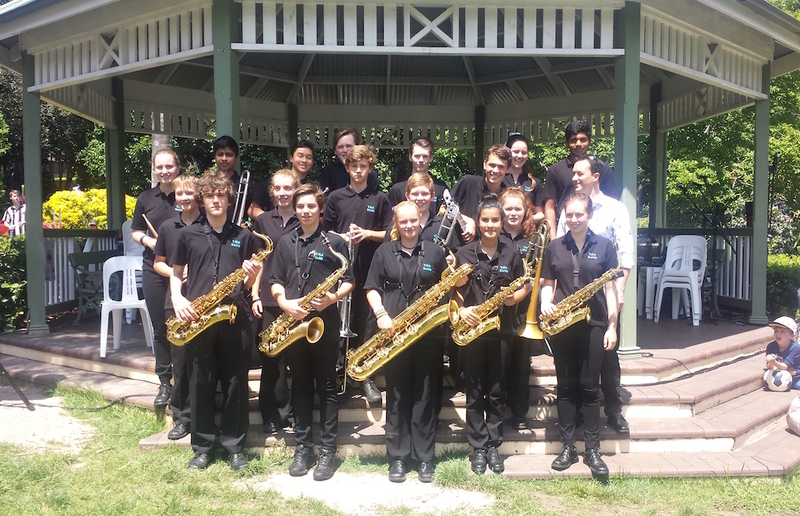 Performing a variety of songs from broad array of inspirations—from Lady Gaga to musical theatre, and just about everything else you can imagine—the Turramurra High School band includes students from years seven to eleven. The band, who have a long history of prize winning performances at prestigious events, will be tight and tuned-up from regular shows in Australia and overseas and ready to blow our minds at MPavilion. Come along for the perfect Sunday soundtrack.